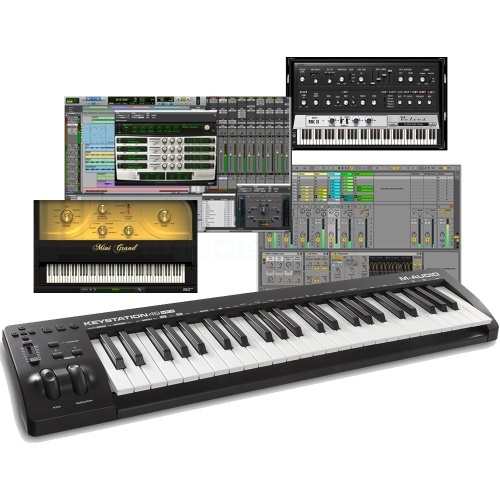 If like us you were around in the 80's you will no doubt remember the company Midiman and how good they were at manufacturing the very best in MIDI equipment. 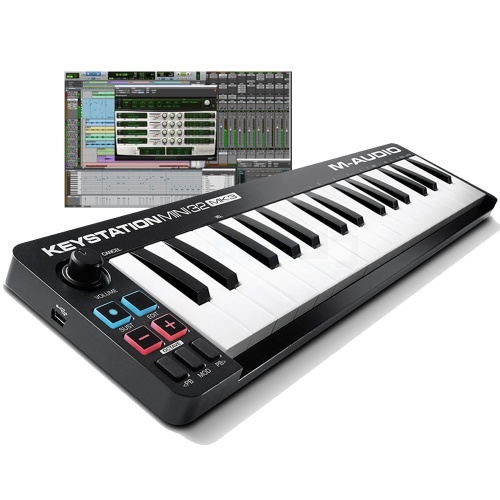 Take one of the first ever portable MIDI controllers from their early range and fast forward to its success. 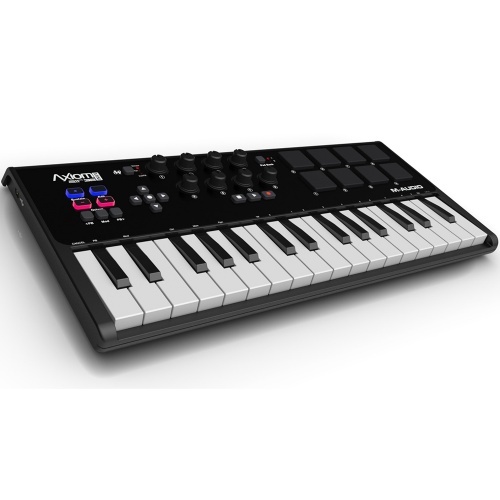 Midiman saw an emerging market and created the M-Audio arm to support that of the portable MIDI controller. 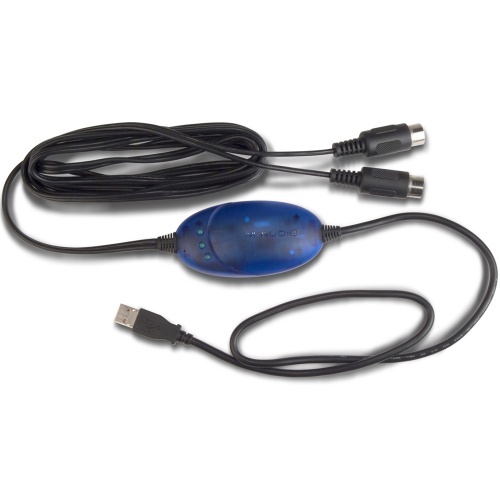 Now on version 4 the Oxygen controller is still in production to date and proving to be the total gamechanger on every revision. 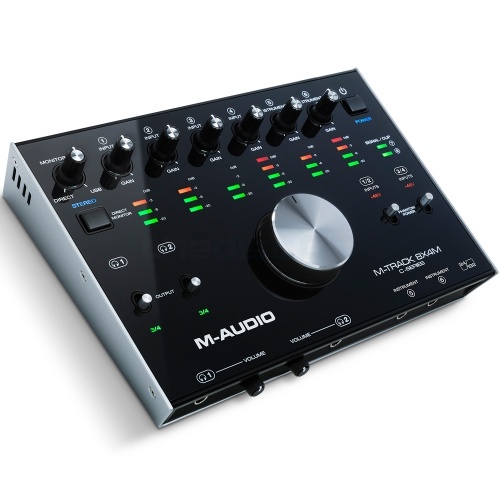 As it stands now M-Audio has surpassed all expectations and become a household name for DJ's and Producers alike. 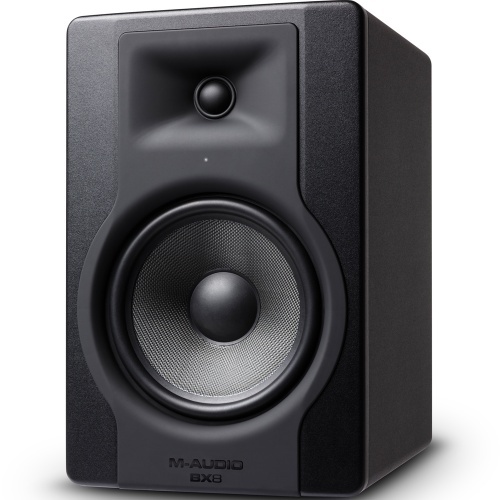 Our range of M-Audio studio and DJ equipment covers everything from MIDI interfaces to headphones, synthesisers and studio monitors. 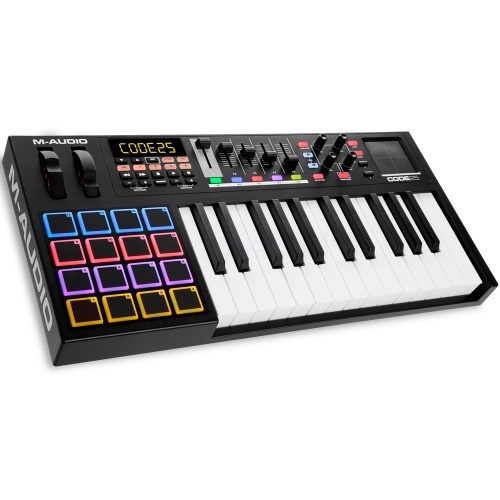 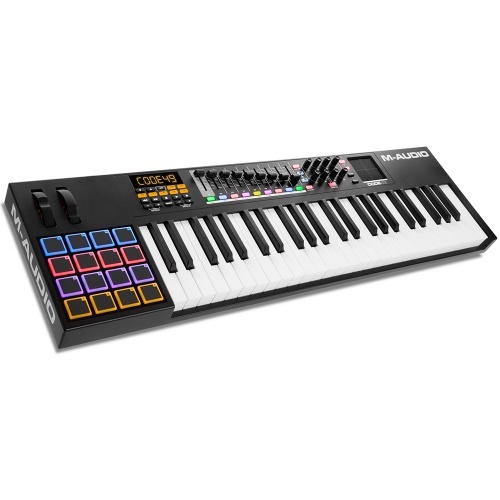 With the entry level MIDI keyboards boasting features more than some of the bigger names top solutions you know you are in safe hands with the pioneers of this technology whilst still getting amazing value for money. 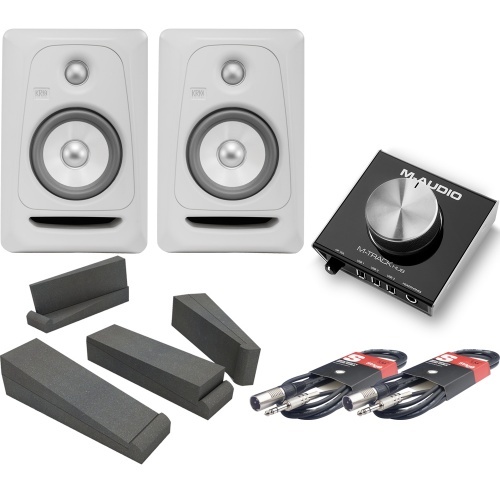 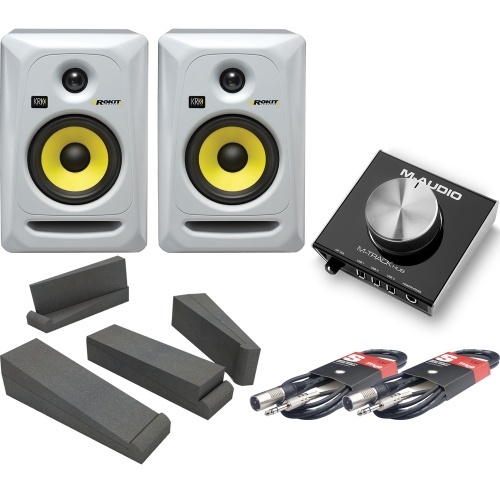 Due to popular demand we have created a number of product bundles for some of the more popular studio monitors. 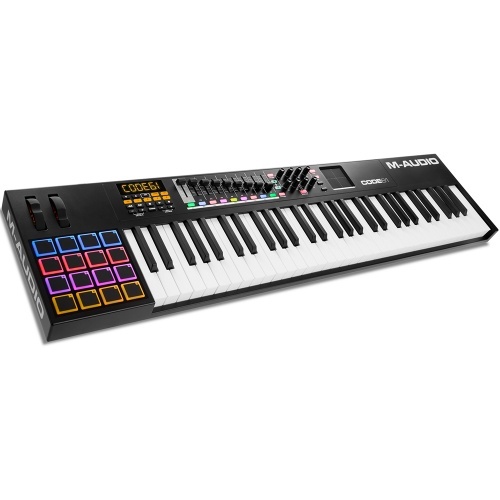 If you are in the market for anything MIDI or studio based there will always be room for M-Audio in your life. 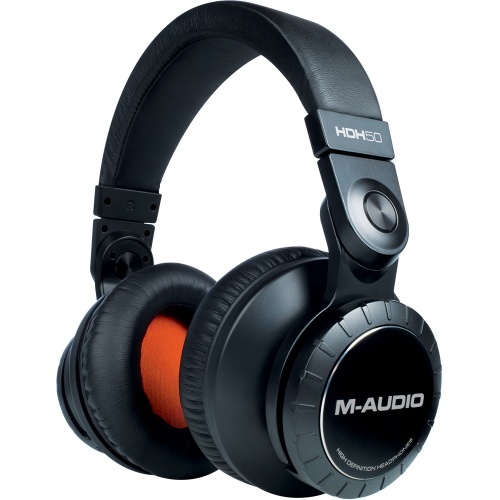 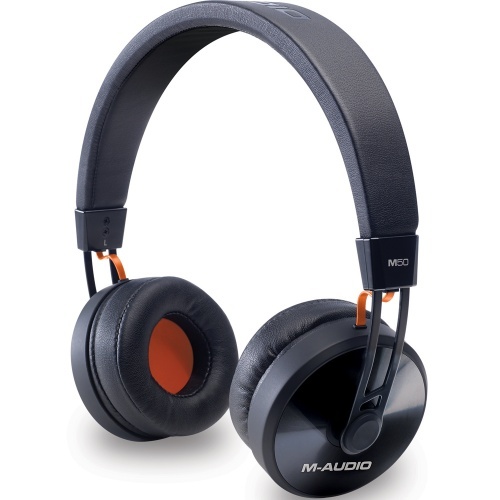 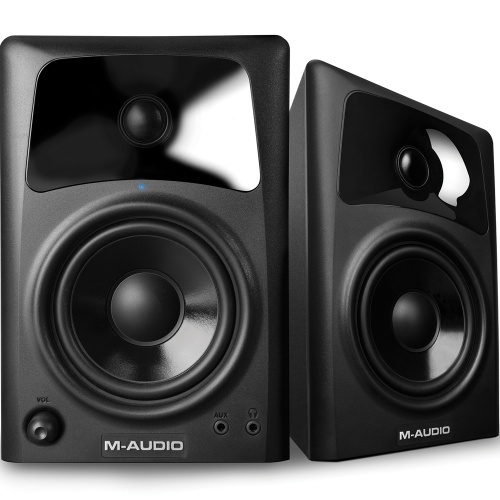 We are an authorised dealer for M-Audio, please browse below to view all of our M-Audio products. 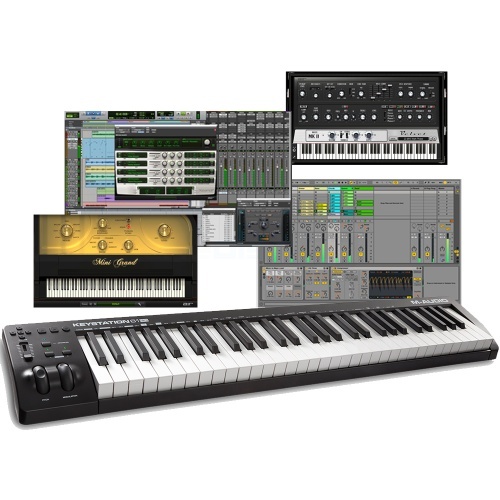 The beating heart of your studio - includes a comprehensive software bundle too! 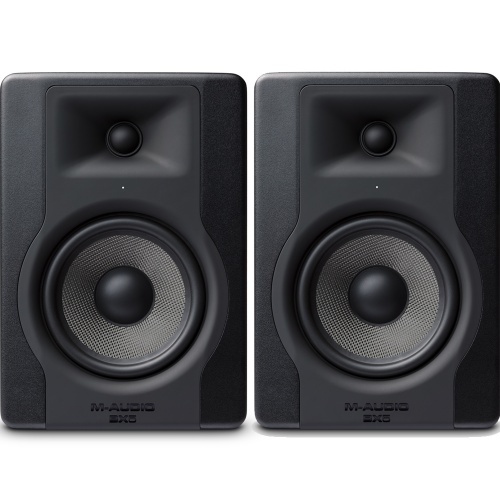 The return of a studio icon and the successor to the industry-renowned BX-D2 monitors. 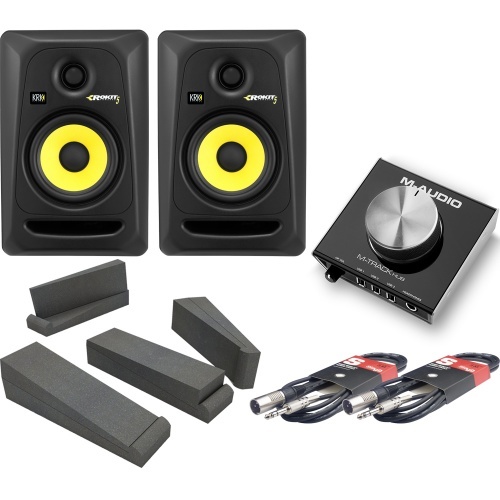 All-in-one solution for your computer-recording projects. 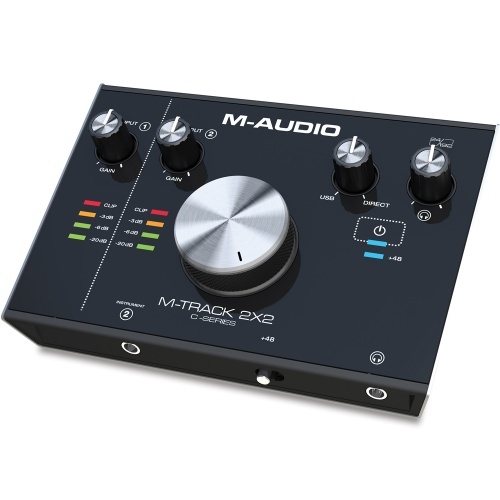 Featuring Pads, a mixer and a fully assignable XY pad the M-Audio Code series are sure to blow away producers from all musical backgrounds. With the M-Track 2X2, you can create flawless 24-bit/192kHz studio-quality recordings with an easy-to-use audio interface. 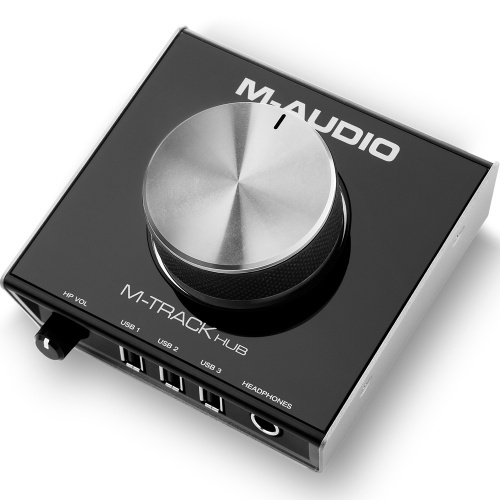 The M-Track 2X2M can create 24-bit/192kHz studio-quality recordings with an intuitive and easy-to-use audio interface. 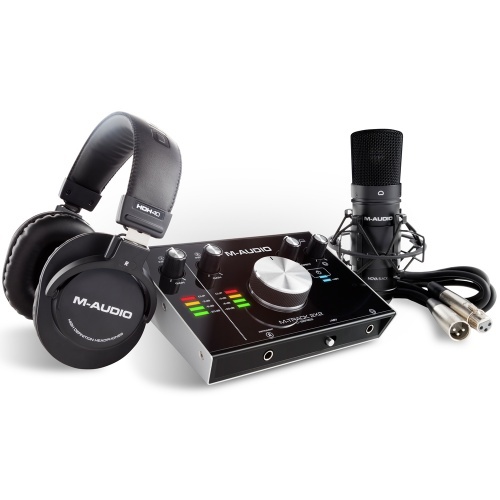 Each microphone offers a switchable 10 dB attenuation pad, plus an 80 Hz low-cut filter. 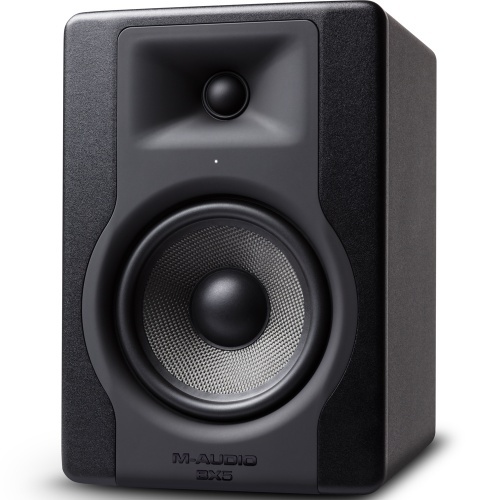 The AV32.1 is a complete high-performance sound system that delivers deep, lifelike, full-range sound. 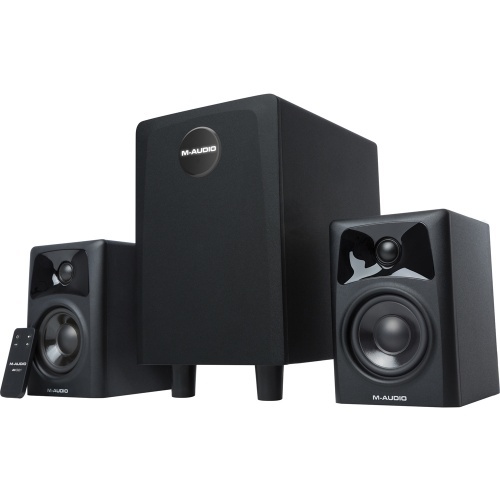 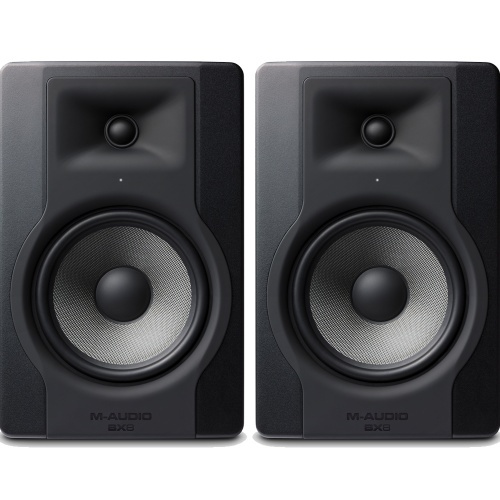 The M-Audio AV 42 DJ monitor speakers are a great choice if you are looking for a compact monitoring system suitable for smaller rooms.